Just a short bus ride from Los Angeles, Malibu is famous for its endless sunny days, white sandy beaches, and laid-back locals. Follow this guide to get the most of your Malibu surfing adventure. Find the best waves, organize a group surfing lesson, then chow down at some of SoCal’s hottest eateries. 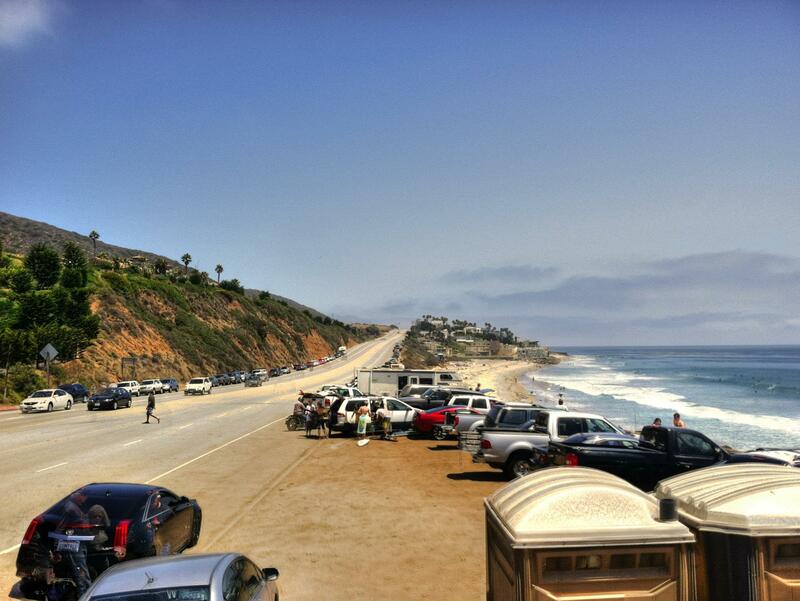 What's the best way to get to the Malibu Coast? 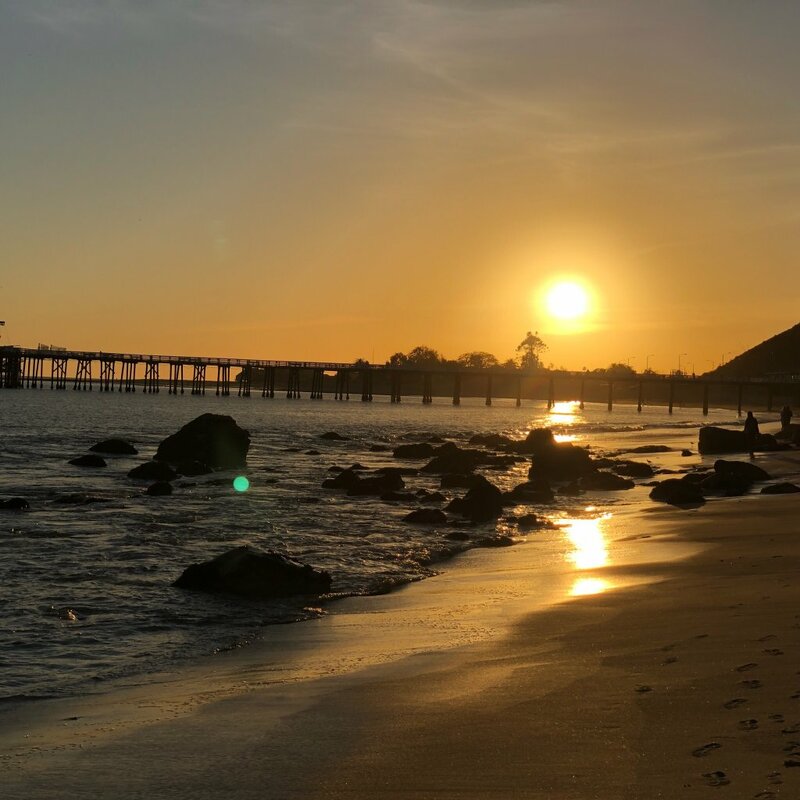 Malibu is an extremely popular coastal destination, especially on the weekends, so avoid competing for those precious parking spots or walking five sandy miles from your car to the beach. 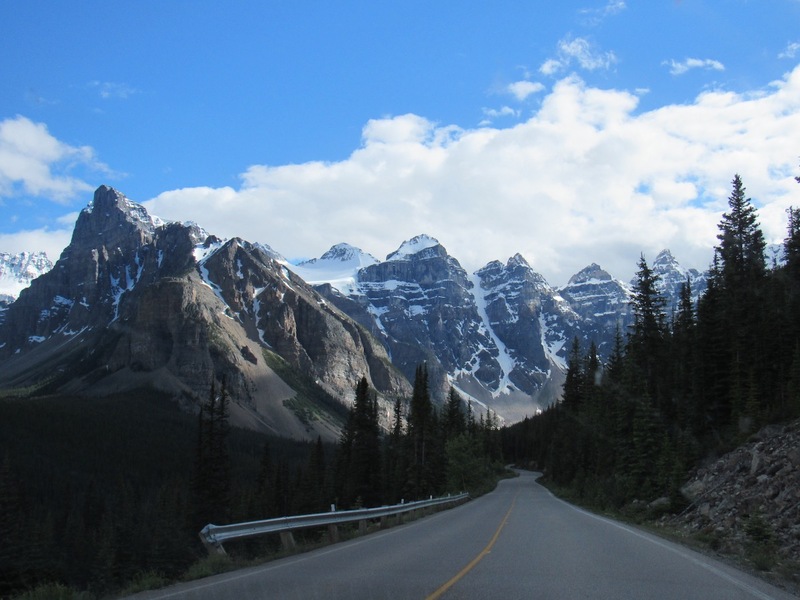 Instead, take care of your group transportation with a Los Angeles charter bus. A mini coach will run you around $1376 for the day and provide you with lots of room for equipment and other luggage. 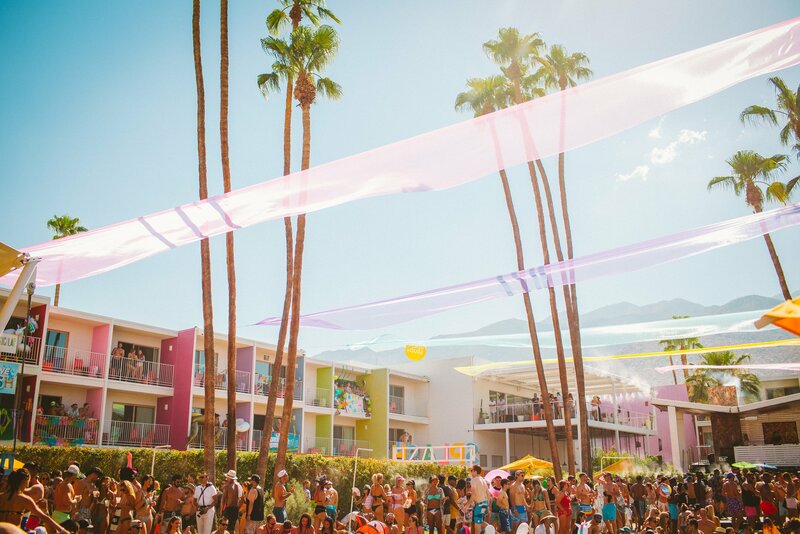 For bigger groups or corporate outings, the coach bus will get you from LA to the beach and back for about $1581. Try a more economical option by chartering a school bus at only $955. Just make sure you reserve enough seats to accommodate your friends and their boards. Storing luggage in the aisles is unsafe! 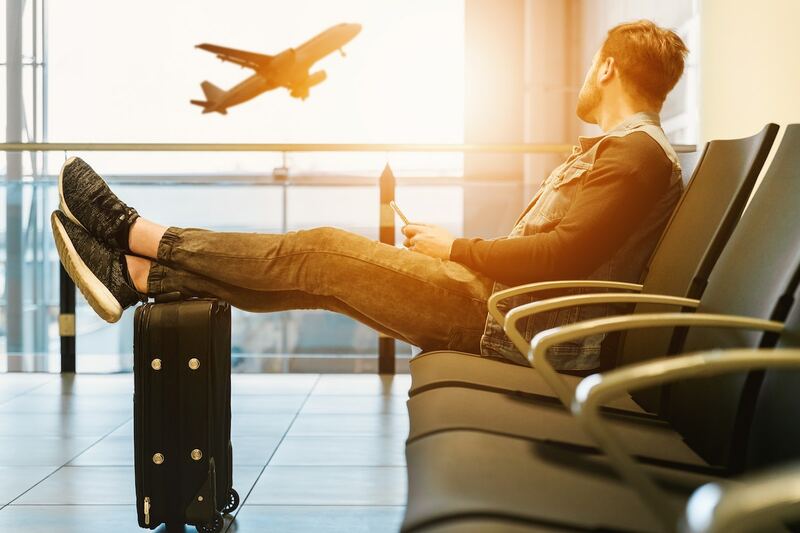 Because charter bus rentals can vary according to availability, use our booking tool to get an accurate bus rental quote on bus rentals from Los Angeles from your exact location. 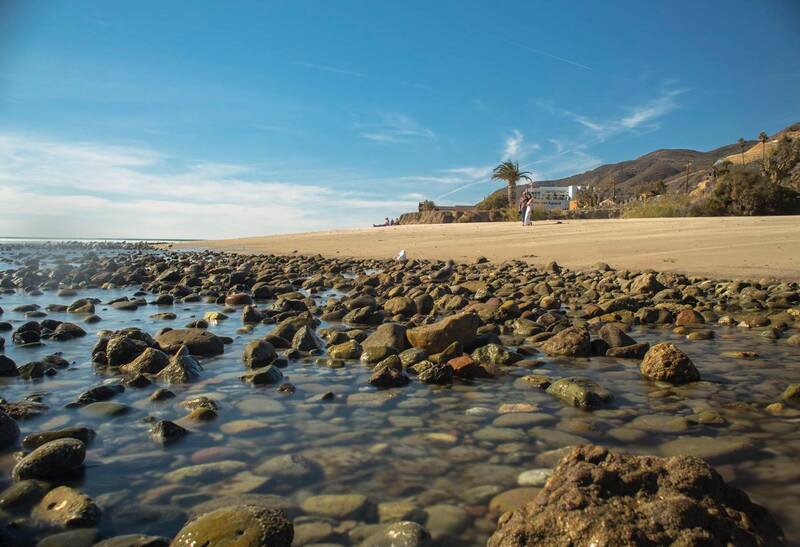 With its dozens of sandy beaches, Malibu is a dream come true for everyone from active adventure seekers to beach bums. Here are our top picks for surf-friendly beaches in one of the most iconic areas of Los Angeles. The perfect spot for beginners, County Line has an isolated, long beach with gentle waves and lots of space to make mistakes and have fun. 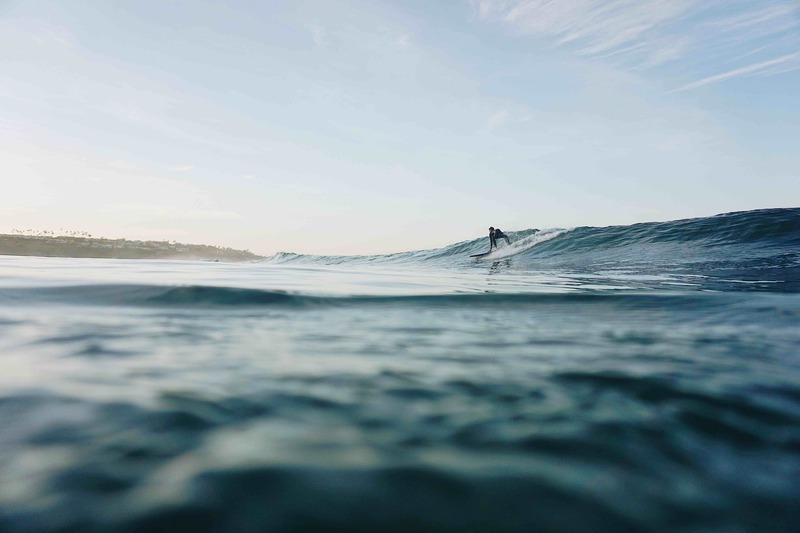 If you’re bringing a few daring friends, you can find more intense surfing spots along the borders of the beach, but get there early as these waves are strongly affected by the afternoon winds. The perfect spot for a morning beach day. Surfing culture wouldn’t be as popular as it is today without the movie directors who recognized Surfrider Beach’s natural beauty and projected it onto the silver screen. Throughout the ‘50s, ‘60s, and ‘70s, countless surfing flicks were filmed on the beach and along the now-iconic wooden pier. Surfrider’s waves make for a calm and easy surf, perfect for beginners. By going to this awesome surf beach you may just run into a celebrity. 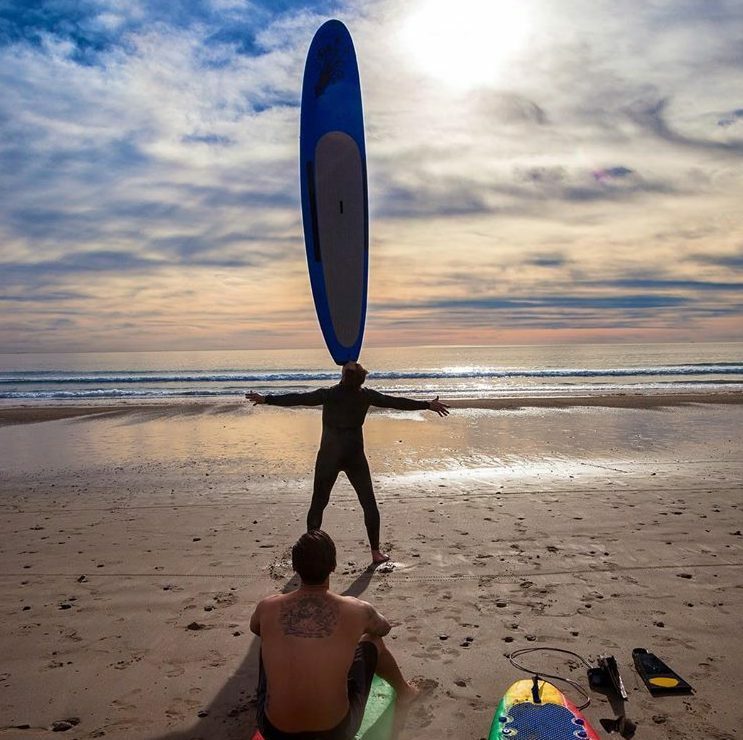 Topanga Beach is a great destination if your friends’ surfing skills vary from one person to the next. There are waves that roll over both sandy and rocky terrain, some with a swell size of up to 10 feet. You’re sure to find a wave for every surfer, no matter their level of expertise. It’s common knowledge that you can always count on Topanga’s reliable waves, so arrive early to beat the crowds. Topanga is an easy beach to get to and it seems the sun is never not shining on its wonderful waves. 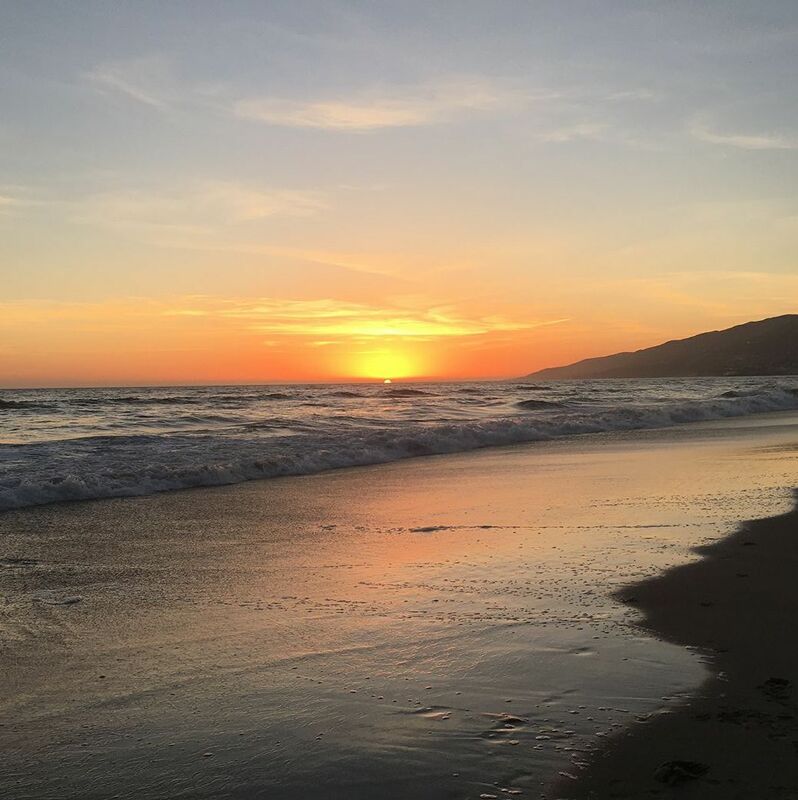 If you’re looking for a quieter destination with more more space to stretch out, check out the clear waters of Zuma Beach on the North end of Malibu. The crowds are smaller than some of the more iconic beaches. You’ll mostly find groups of locals taking a break during the height of tourist season. Zuma is family-friendly, and perfect for beginners and kids who are surfing for the first time. This is the place for a quiet and relaxing beach experience. As a general rule, southern California is best suited for intermediate or advanced surfers. Don’t worry, though! 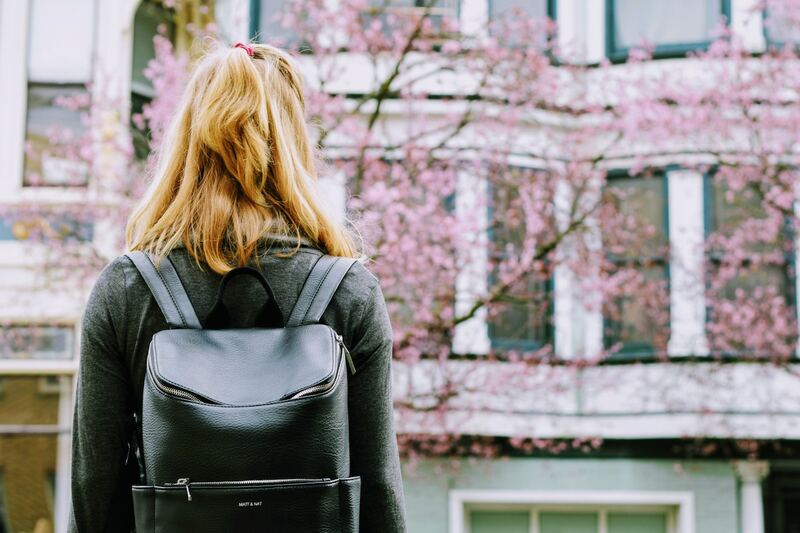 Everyone needs to start somewhere, and beginners can easily find an experienced coach to help them get started. For larger groups like corporate events or birthday parties, Malibu Makos Surf Club is a great place to book your lesson. Our relationship to the ocean and environmental preservation is at the forefront of their teachings. 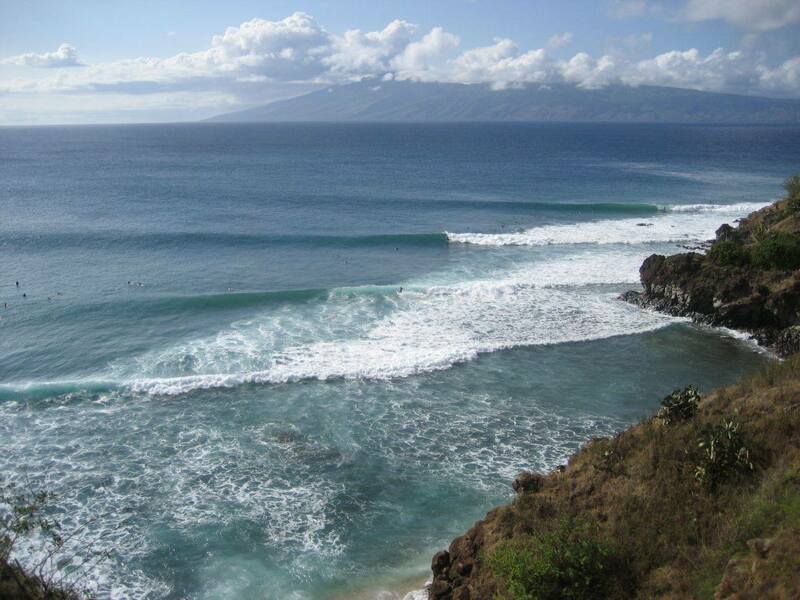 Here, you’ll learn the technical aspects of surfing as well as its philosophy. Malibu Makos Surf Club can accommodate all age groups. Equipment is provided for newbies. At Makos, you can learn all the technical aspects of surfing while still having a ton of fun! 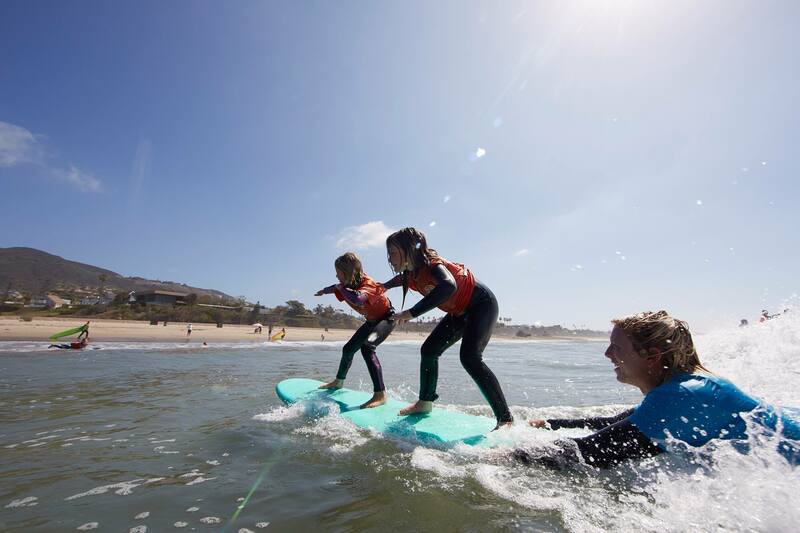 Founded by Coach Stingray, a pro surfer and local celebrity, Malibu Surf Coach offers professional and fun lessons for small groups. Kids and adults are invited to learn from any of their experienced coaches or from Stingray himself. They also offer stand up paddle boarding (SUP for short)—a great way to view the Pacific Ocean’s majestic wildlife. Surf lessons, paddle boards, non-stop laughter, and more! Radfish Malibu is all about promoting a healthy, active lifestyle! They offer great group surfing lessons for kids and adults, as well as stand up paddle boarding, kite surfing, and fitness training. Boards and wet suits are provided, so don’t worry about buying new gear. This place is rad. Just look at the photo! The folks at Point Break Surf Company are nothing if not thorough. It is their mission that each surfer that passes through their program will have mastered everything you need to surf, from board selection to reading waves. Point Break caters to all ages! They also have a store where you can purchase surfing equipment and apparel once you’ve fallen in love with the sport. Learning how to surf doesn't have to be hard if you try out Point Break Surf. 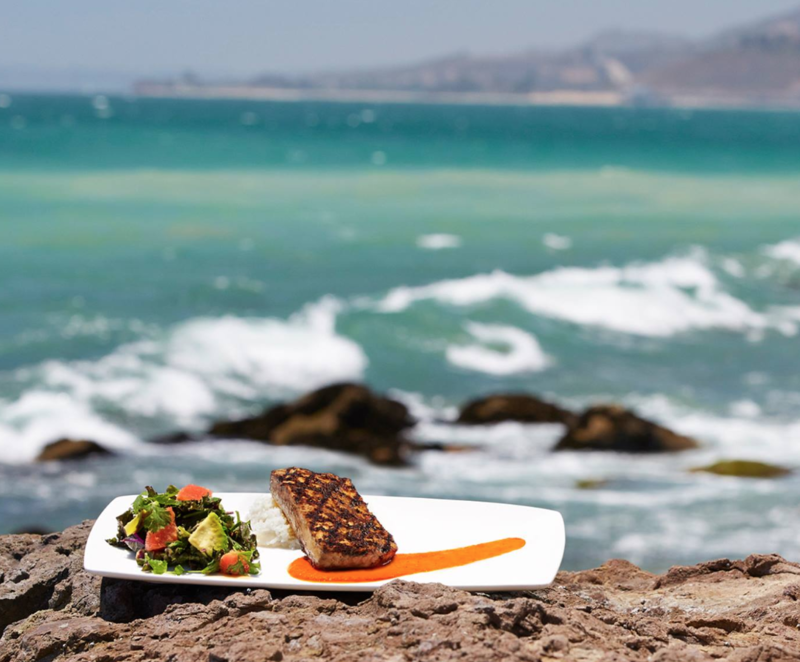 In true LA fashion, there are quite a few health-friendly restaurants lining the golden shores of Malibu. Recuperate from a day of long walks on the beach, surfing, and fun in the sun by fuelling up in one of these local favourites. After a morning on the water, all you want to do is lounge on a terrace with a refreshing cocktail and delicious food. 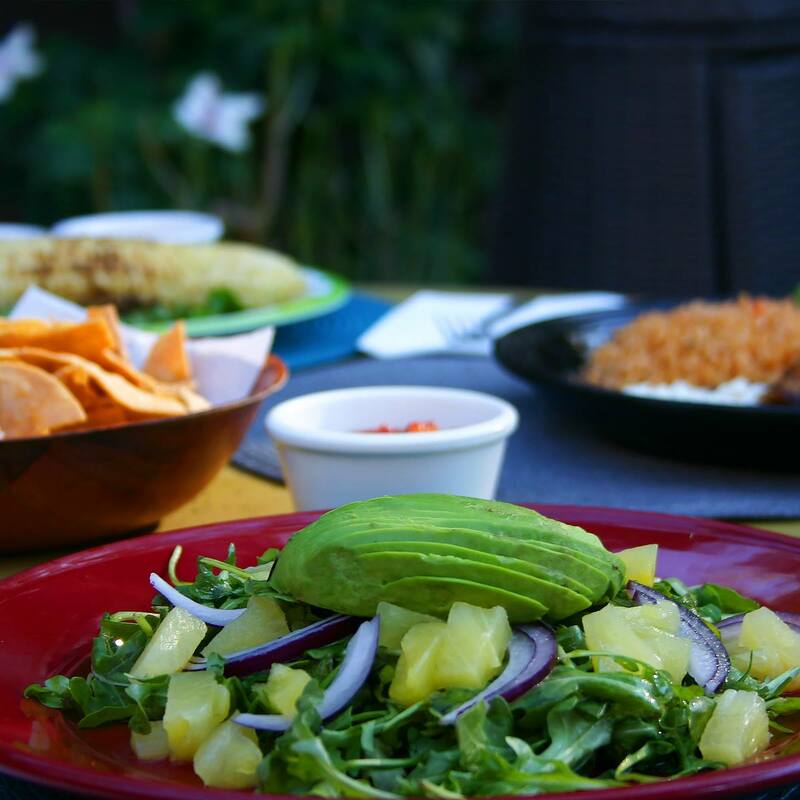 Coral Beach Cantina specializes in homemade Mexican fare that’s perfect for when you’re sun kissed and beached out. Enjoy dinner outdoors on their beautiful patio surrounded and take a break from the sun in the shade from the trees. Founded in 1956 by retired astronaut Eastman Jacobs, Neptune’s Net has maintained its laidback, welcoming vibe since its inception. 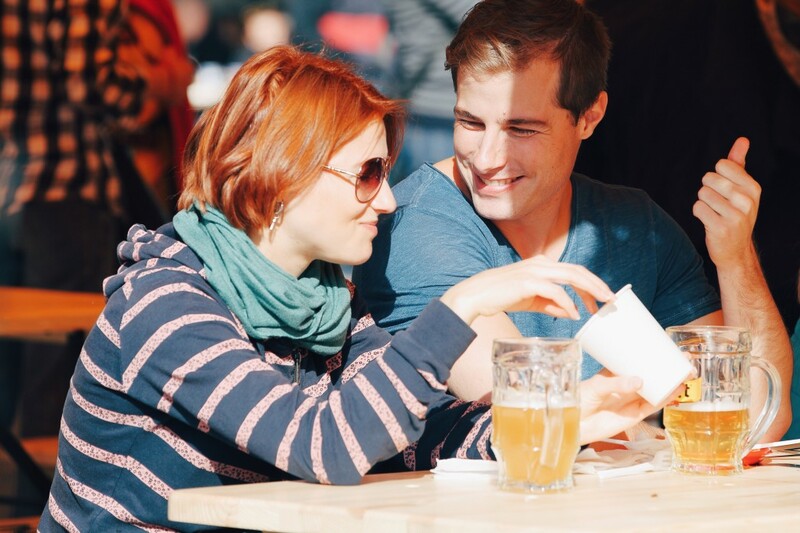 The décor has stayed the same for over half a century, but the menu has expanded to offer fried snacks, fresh seafood, and lots of cold beer. Order a few of their family-style plates, get everyone a brew, and relax with a hefty meal while looking out over the ocean. Recognize these two? Here's a shot from the film "Fast & the Furious" filmed at Neptune's Net. 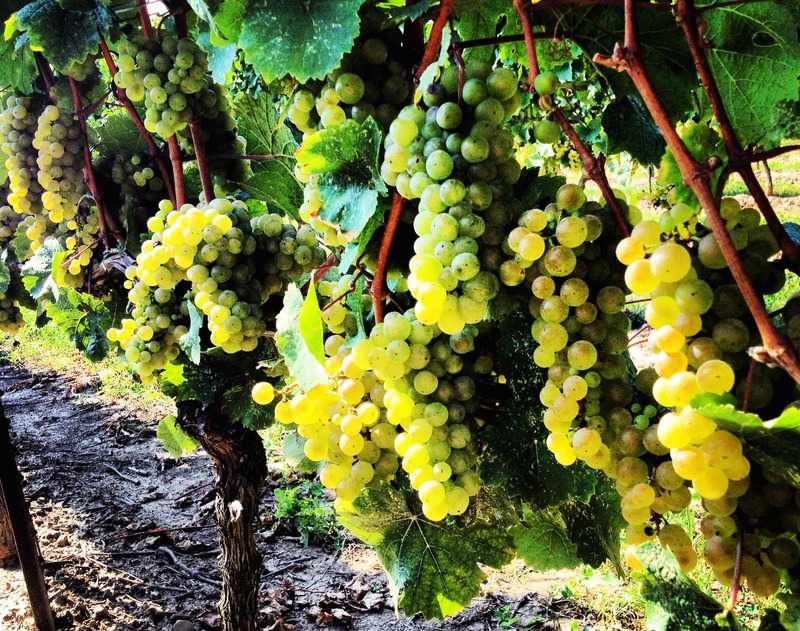 For those who ascribe to the SoCal healthy eating diet, Malibu Farm is a great way to nourish yourself during and after your day at the beach. It’s made up of two spaces: the restaurant that offers full-dinner service, and the café at the end of the pier whose menu features coffee and a plethora of healthy snacks. 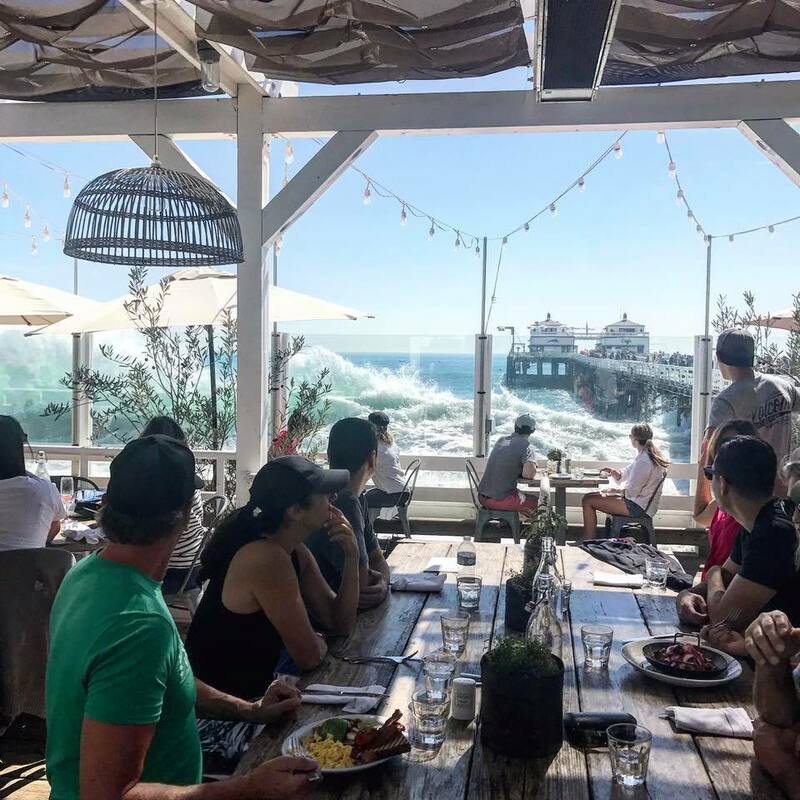 Enjoy a gorgeous meal at Malibu Farm while watching the waves crash the boardwalk. Duke’s Malibu welcomes everyone from the beach bum to the Silicon Valley elite. Its barefoot bar is just a few steps from the beach and offers hearty breakfasts, refreshing cocktails, and laidback lunch. On the other side of the building is a dining room that can be rented out for large parties of up to 250 guests. Rent a bus to get your group there for family reunions, corporate events, or weddings. Duke's Restaurant is in honour of Surfing legend, Duke Kahanamoku, who grew up surfing in Malibu.